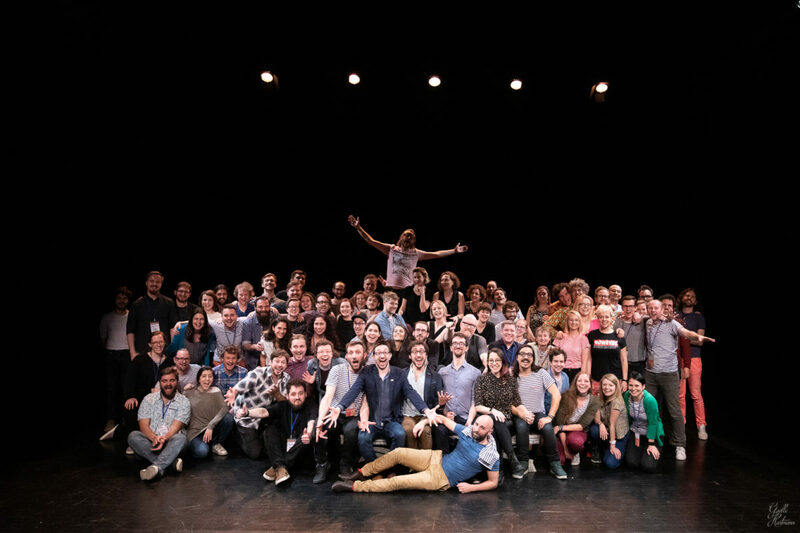 BROOS was found in 2016 by 10 Dutchmen that wanted to take improv theatre to the next level. 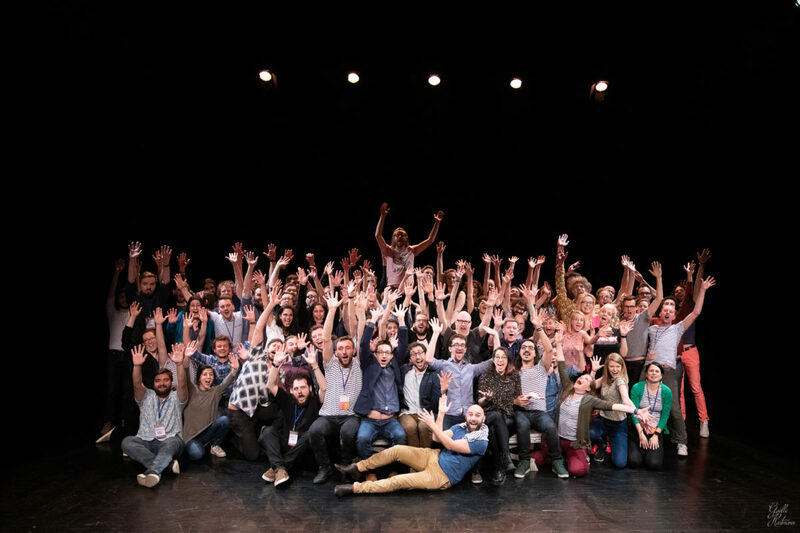 BROOS has performed about 25 shows in two years, including the IMPRO Amsterdam festival 2018. BROOS plays Broos. An improvised show where we show you men, real men. Men with fears, hopes, desires dreams and a good sense of humor. During our shows these men bare their souls while having to deal with their testosterone. BROOS shows peculiar characters, surprising scenes and unexpected plot changes in a slightly absurd world that is still so familiar.